This book is a tutorial. Its aim is to teach C to a beginner, but with enough of the details so as not be outgrown as the years go by. The author presumes that you have some previous aquaintance with programming — you need to know what a variable is and what a function is — but you do not need much experience. 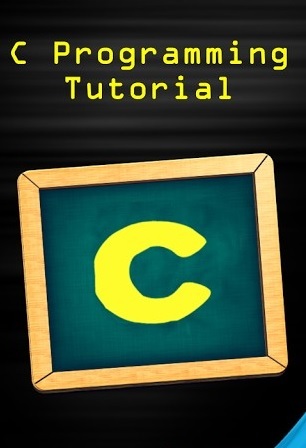 It is not essential to follow the order of the chapters rigorously, but if you are a beginner to C it is recommended.